Playing videos games on PC is already a resource-intensive task or should I say graphics intensive job, and if you want to record the gameplay on top of it, your PC would need at least 20% extra power to record gaming sessions in all its glory. That is because the game recording software does take its share of processing ‘cake’ to get the work done. Unfortunately, not everyone has a gaming beast either due to budget constraints or because they failed to justify the hefty price tag that gaming PC components are tagged with (courtesy of crypto miners). Irrespective of the reasons, a low-end PC or laptop is bound to have a hard time recording game sessions without hampering the computer performance resulting in lower FPS and semi-smooth gameplay. 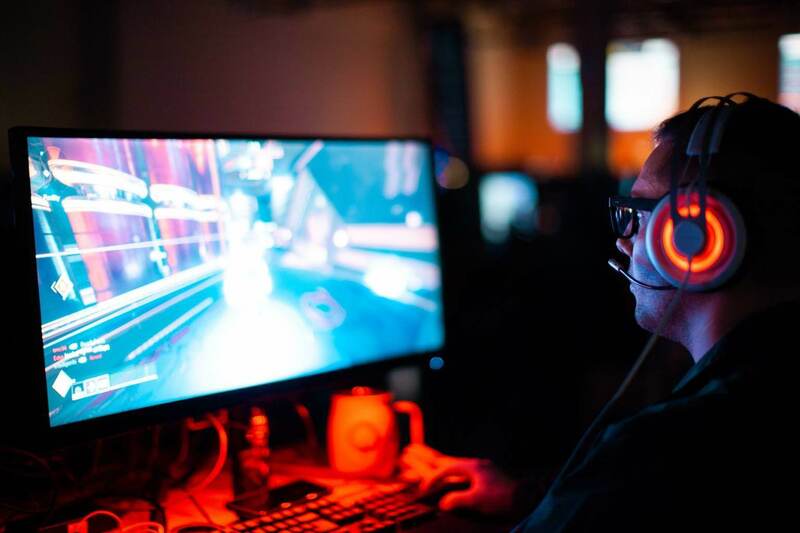 Fortunately, there are quite a few game recording software for low-end PCs that can capture gameplay with minimal impact on your PCs performance. 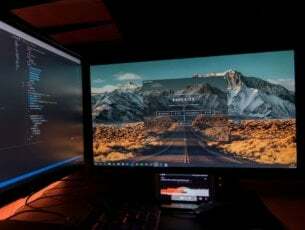 We have previously written on best game recording software for YouTube and game recording software for PC topics, but this guide is precisely for low-end PCs. Although the list is short, we have gathered the best game recording tools for slow PCs that will help you mitigate the slowing down of your computer. This guide consists of both free and paid game recording software, but most of them do offer 15-30 days free trial. Make sure you give these tools a shot before committing to the one that meets your requirements. Bandicam is featured in our earlier game recording software guides and makes an appearance here as well. It is a game recording software that offers 4K UHD recording at 144 FPs. The tool can be used to record anything on your screen and not just games. Bandicam is a premium software but does offer a trial version with limited features. This lightweight game recording tool supports games based on DirectX/OpenGL/Vulkan graphics technologies. You can record either full screen or a selected area, add doodles, record both game sound and your own voice. It also has webcam support if the user wants to add a webcam overlay to the video. There are no editing tools, but you can add your logo and mouse effects while recording. 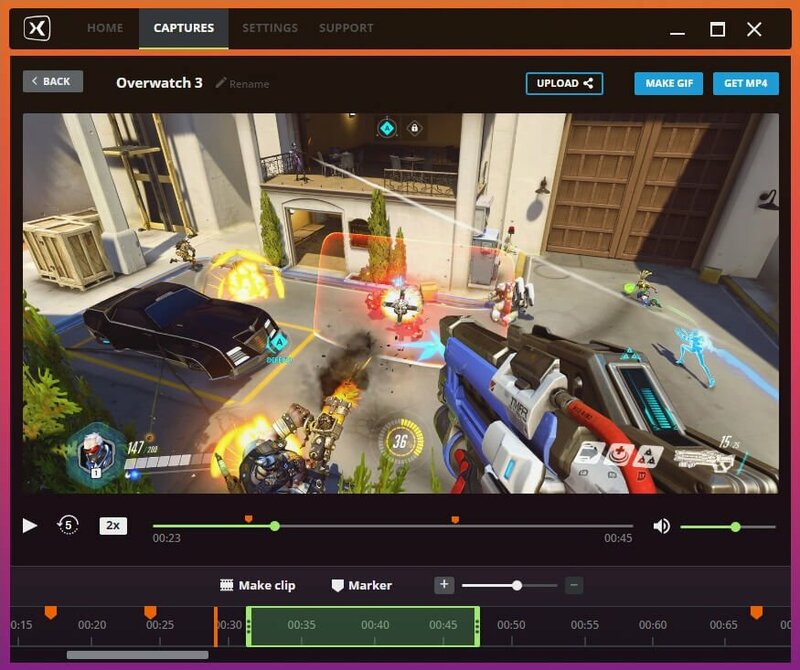 For slower PCs, Bandicam offer customization options where the user can change the recording resolution, FPS and codes for better-optimized gameplay recording. To reduce the lag, tune down the recording options in the Video Options. Apart from lowering resolution and refresh rate, you can record in Window mode as well. Furthermore, go to the video tab, and select Half Size in Size section, change the video and audio codec options and also play with the quality numbers. Dxtory is one of the lightest game recording tool available for PC and has minimal impact on PCs performance as it records from the surface memory buffer. This is a premium software but offers a trial version with limitations that includes a Dxtory watermark in recorded videos. Dxtory can record games in 1080p resolution at 60 FPS. The recorded files are usually large but smaller than Fraps in comparison. You can further use video encoders to compress the files if needed. The recording options can be tweaked from the setting panel. Users can record audio from the game as well as external mic and audio streams are saved separately for easier editing. You can further change recording resolution and frame rate along with file format for video recording and screenshot capture. FBX Game Recorder is a new tool but does offer impressive features, and it costs nothing, at least for now. It can record gameplay at 144FPS in 1440p resolution. It is also one of the lightest game recording tools I have ever used. FBX uses hardware acceleration to record the gameplay , as a result, it has minimal impact on the game performance. FBX only works with games. To use it, launch a game and press Ctrl + F12 to start recording. Press the same hotkey again to stop the recording. For low-end PCs, the settings can be tweaked to reduce CPU usage. In the video tab, change the encoder, FPS, quality and resolution option as per your need. The audio can be recorded from both game and microphone. It also supports webcam capture, custom hotkeys, markers and the ability to select instant gameplay save duration. 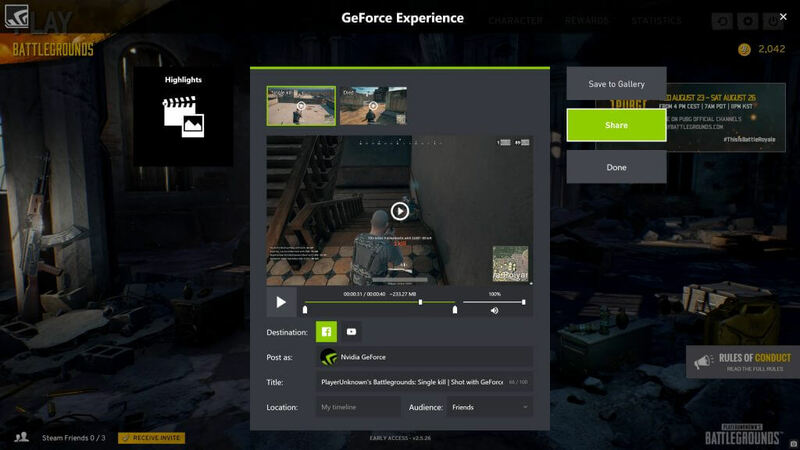 For NVIDIA GeForce owners, the company has its own game recording software called ShadowPlay that now comes integrated into GeForce Experience software. As you may have guessed, it only works with NVIDIA GPUs. ShadowPlay comes with its own unique set of features like Instant Replay Mode that automatically saves the last 30 seconds of GamePlay whenever the user hits a hotkey. It supports up to 4K resolution recording at 60 FPS and being hardware accelerated program; it does reduce the impact on your PCs performance. 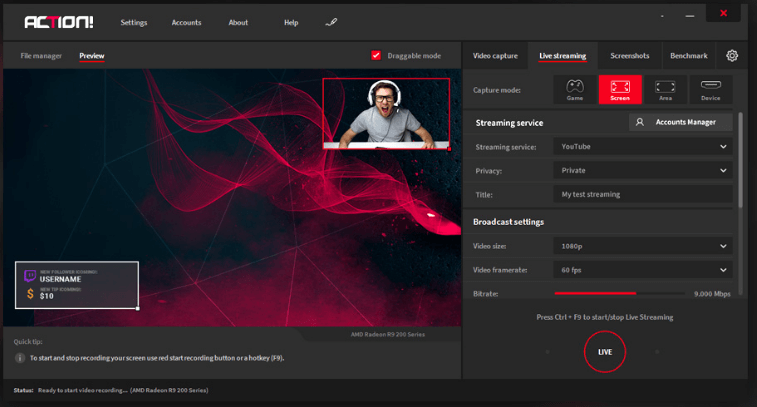 For game broadcasters, it offers easy live broadcasting options to Facebook Live, YouTube Live, and Twitch along with custom graphics overlay support for a personalized live stream. ShadowPlay comes bundled with NVIDIA Geforce experience suit which is about 100MB in size and is available on the official website. MSI Afterburner is not a game recording tool but is considered as the gold standard of overclocking utilities. Apart from overclocking features, Afterburner offers FPS checking, benchmarking and game recording feature. 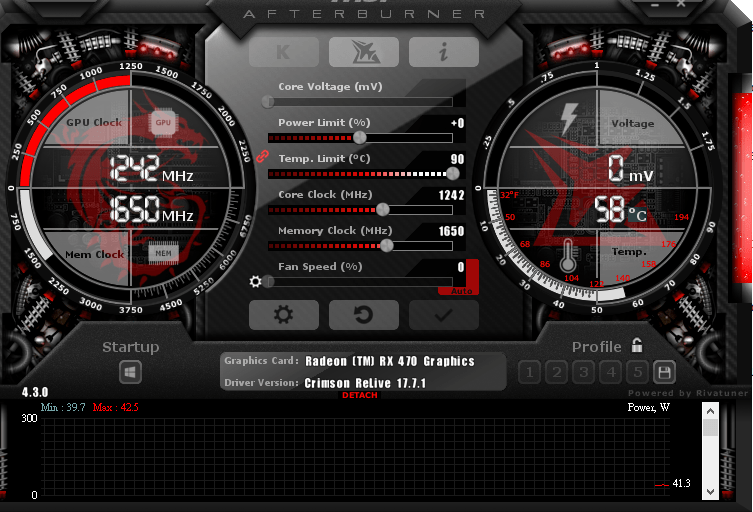 Afterburner is free to download and use and works with graphics cards from all brands. 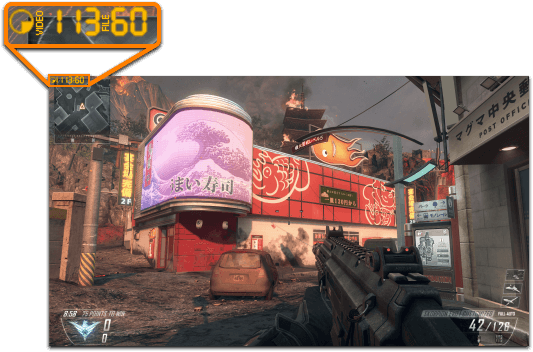 With Afterburner you can easily record gameplay in 1080p resolution at 60 FPS. However, lowering the resolution and frame rate can give better performance on low-end PCs. The recorded videos are saved in .WMV and .AVI format. D3Gear is another lightweight yet functional game recorder that can be used on Low-end PCs to record gameplay. It can record gameplay in 1440p resolution at 120 FPS on maximum setting. Its compatibility with even old version of Windows OS makes it the best game recording software for Windows XP and Vista if you are still running it. The functioning of D3Gear is pretty straightforward with a start and stop button to capture and save crisp videos. The videos are compressed in real time to reduce the file size but do preserve quality. Other usual features supported by D3Gear include internal and external audio recording, hardware acceleration, live streaming on YouTube, Facebook Live and Twitch and webcam support. 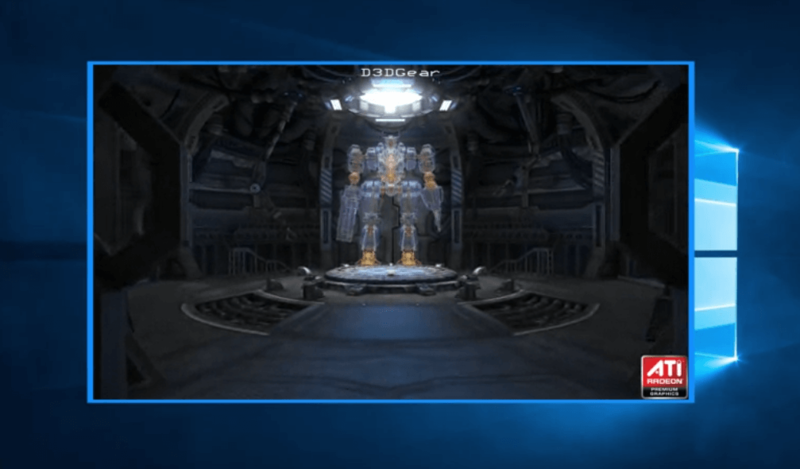 D3Gear looks like an underdog but is one of the best game recording software for low end as well as high-end gaming PCs with the simple user interface and all the necessary options on disposal. D3Gear comes with 15 days free trial, and the full version costs $30, however on Steam, it is priced a lot lower. 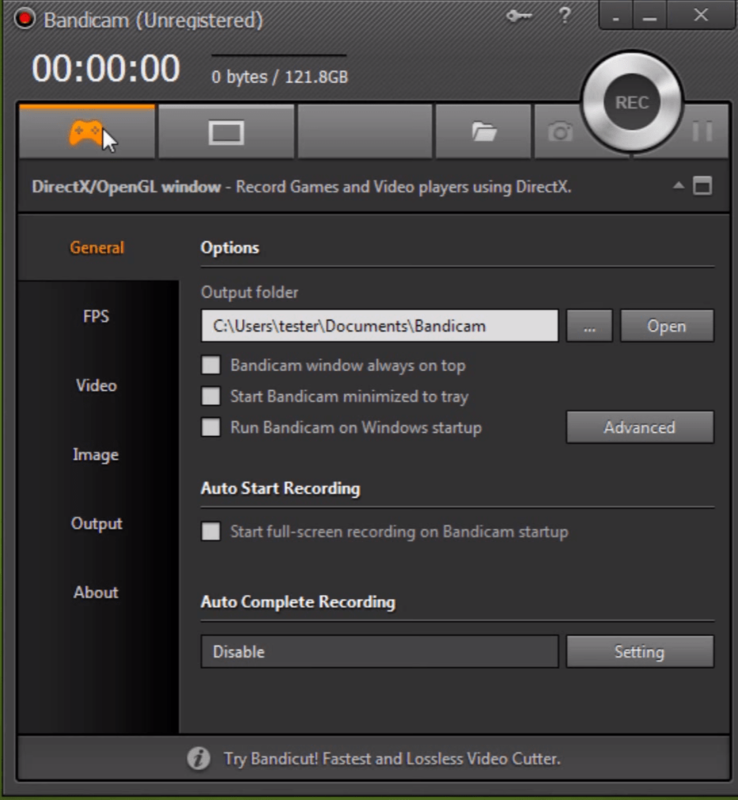 Mirillis Action is a gameplay recording software and is ideal for low-end PCs. It can record both Desktop screen and gameplays in 4K quality at 120FPS. It also supports live streaming for the broadcaster to Facebook Live, YouTube and Twitch and comes with a game benchmarking tool as well. There is a green screen mode that lets you cut out the background from the webcam footage when recorded with a solid color background and replace it with some cool still graphics. Selected Application recording is another interesting feature that only records the pre-selected screen providing complete privacy. Just like ShadowPlay, Action uses hardware acceleration to provide smooth gameplay with minimal impact on performance. The Action game recorder offers all the features needed in a game recording software and also provides a fully functional trial version for 30-days with a watermark. The full version of the tool costs $29.95 and lets you remove the watermark. How to deal with large game recording video files? Despite the fact that most of these game recording software use real-time compression the end videos are mostly in GBs, making it that much difficult to upload to YouTube if you have a slower internet connection. Then there is editing and rendering task as well. This problem can be solved with the help of a video transcoder like HandBreak. HandBreak is a free open-source encoding tool that lets you compress videos in web optimized settings without having to compromise on quality. 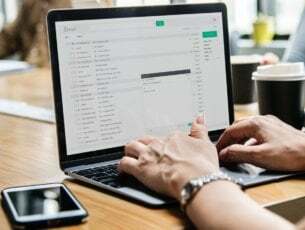 HandBreak may not the most user-friendly tool to use, but if you are into visual content creation, this is a must-have video and audio encoding tool. These are some of the best game recording software for low-end PCs that we have tested and found to be working. Do let us know your go-to software for game recording on PC in the comments below.